The 911 Carrera S costs from 120 480 euros, the 911 Carrera 4S from 128 400 euros; the corresponding Cabriolet variants are available from 134 880 euros or 142 800 euros respectively. The prices include value-added tax and country-specific equipment. 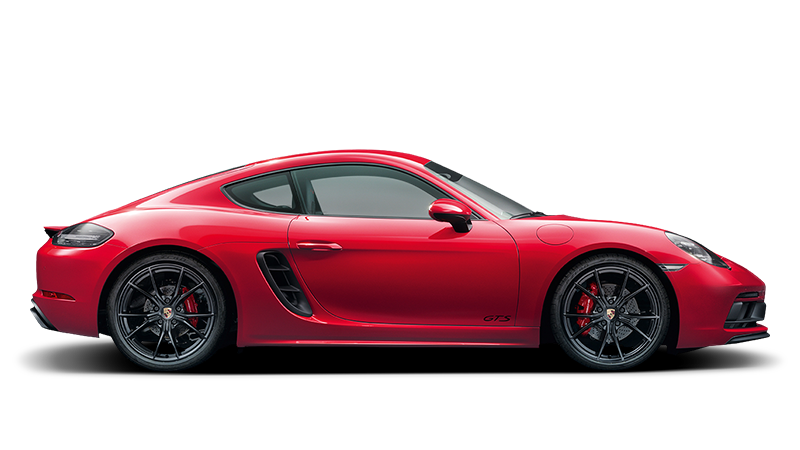 Porsche Wet Mode is standard equipment in all models.